This is the second of a series of posts explaining the Leeds Labour Council’s Budget for 2014-15. As we reported in our last post, the income available to Leeds City Council has been reduced dramatically over the last three years – since the LibDem/Tory Coalition came into power. Since 2011/12 Local Government funding has been reduced nationally by 43%. Here in Leeds, the Council has felt these pressures. In its attempts to meet the tightened situation the Council has been forced to make huge savings. 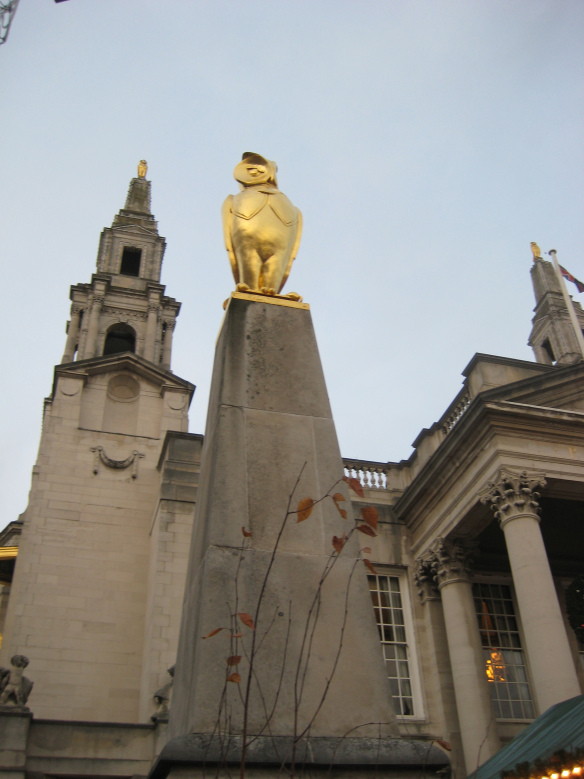 In this second of our series of posts on the 2014/15 Leeds Budget, we consider what has been forced on the City over the last three years. The scale of those cuts is such that a rise in Council tax is now necessary. £200m has already been saved. This is the first of a series of posts explaining the Leeds Labour Council’s Budget for 2014-15. 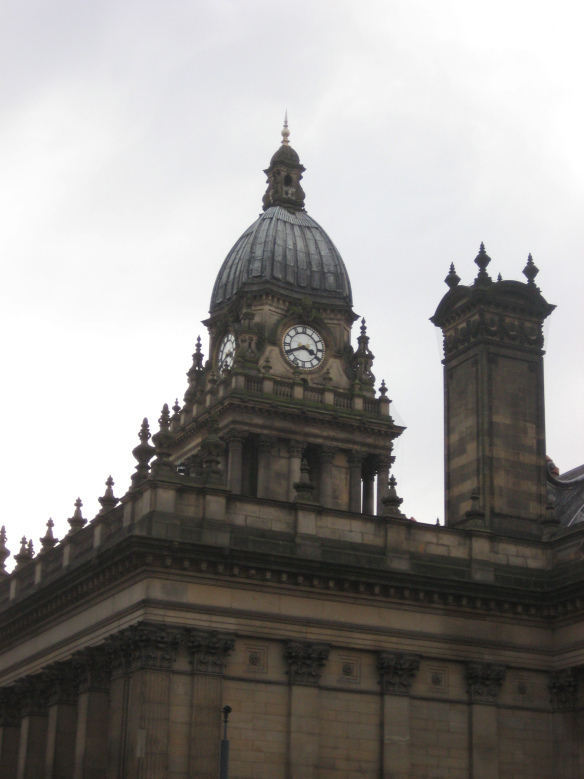 Leeds City Council has set its 2014/15 Budget. It is a budget set in the context of the most ferocious squeeze on Local Government finance in memory. We are bringing you a series of posts over the next days, to inform you of the situation – and of the decisions the Council has made. We begin today with the context in which Leeds Labour Council has had to set its budget for 2014/15. That context points to the political and inegalitarian nature of the Coalition’s cuts. Between 2011/12 – 2015/16 local government funding will have been reduced nationally by a staggering 43%. Harriet Harman MP, Labour’s Shadow Secretary of State for Culture, Media and Sport, yesterday demanded that Culture Secretary Maria Miller forge a ‘survival strategy’ for arts and culture outside London as new figures show a funding crisis in Yorkshire and the Humber compared to London. 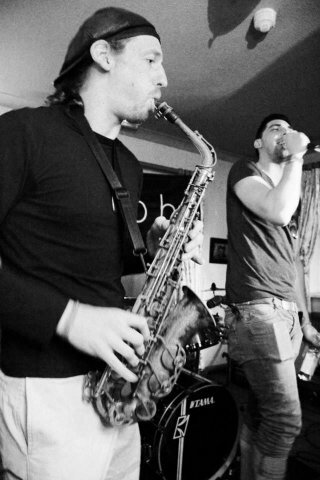 Arts Funding comes in three ways – philanthropy, the Arts Council and Local Councils. Yorkshire and the Humber has been hit in all three. Figures obtained through a written parliamentary question show that the lion’s share of philanthropy is concentrated in London. Only 2.4% of philanthropic giving went to Yorkshire and the Humber in 2010/2011; 71% went to London. That works out as philanthropic giving of £3.06 per head in Yorkshire and the Humber, compared to £59.52 in London. 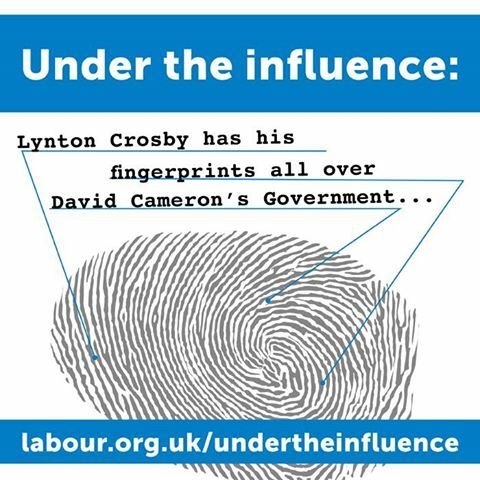 The questions surrounding Lynton Crosby, lobbying and the Coalition’s policies continue to grow – though they are questions David Cameron does not want you to ask. Linger a moment over that ‘perceived failings’. That doesn’t mean real failings – it means trying to exploit what people have been led to believe are failings. Led to believe by a media whose record on NHS reporting is abysmal. A media whose recent reporting has involved downright distortion of statistics and reports, like that of Keogh; a media whose reportting emphasizes all the problems, without making clear the impact of Coalition cuts and re-organisation.